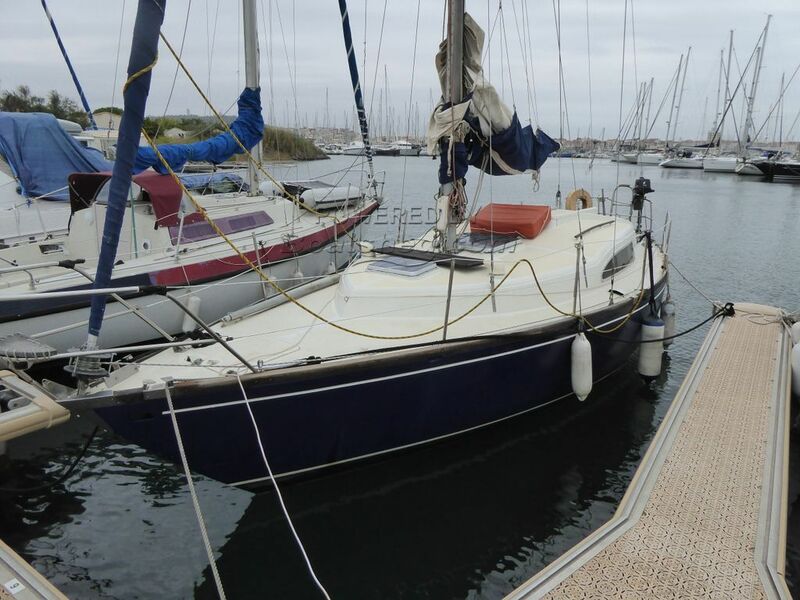 A good example of this popular model offering good accommodation and sailing capabilities. Engine has been rebuilt by the owner who is a marine engineer. This Dufour Arpege has been personally photographed and viewed by a representative of Boatshed Sud Med. Click here for contact details.